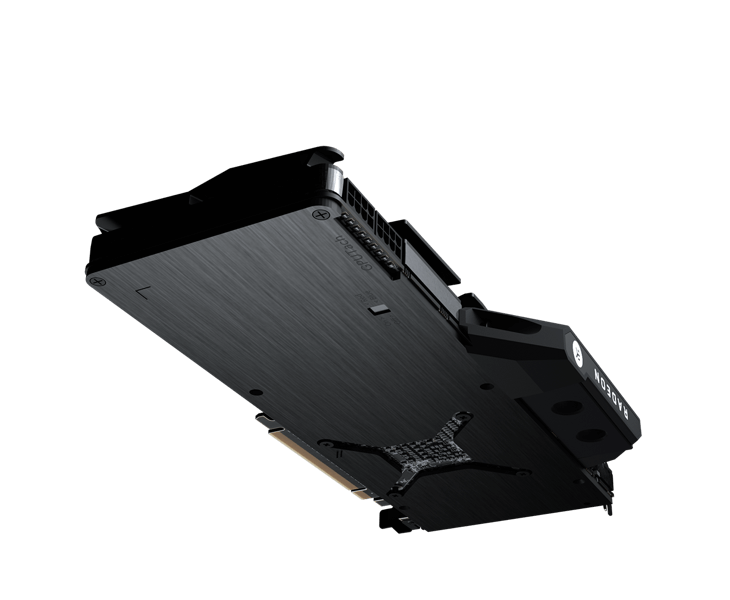 The EK-AC Radeon Vega is a full-cover water block designed and developed in cooperation with AMD®. It fits several high-end AMD® Radeon® Vega graphics cards. This water block directly cools the GPU, HBM2 memory as well as VRM (voltage regulation module) as water flows directly over these critical areas, thus allowing the graphics card to reach higher boost frequencies. The loud stock fan gets to be replaced by a slim-line minimalistic water block that will not only make your PC look better, but also make the graphics card perform better. Finally, you will be able to enjoy your favorite games in silence. This water block water block is also compatible with factory backplates of most Radeon Vega based graphics cards (Vega Liquid Cooled GPU backplates are not compatible!). Performance liquid cooling kits from EKWB aimed at all users who seek best market proven components for their new graphics card in one nifty package. Efficient cooling for your new graphics card. The EK-AC Radeon Vega is a full-cover water block designed and developed in cooperation with AMD®. It fits several high-end AMD® Radeon® Vega graphics cards. 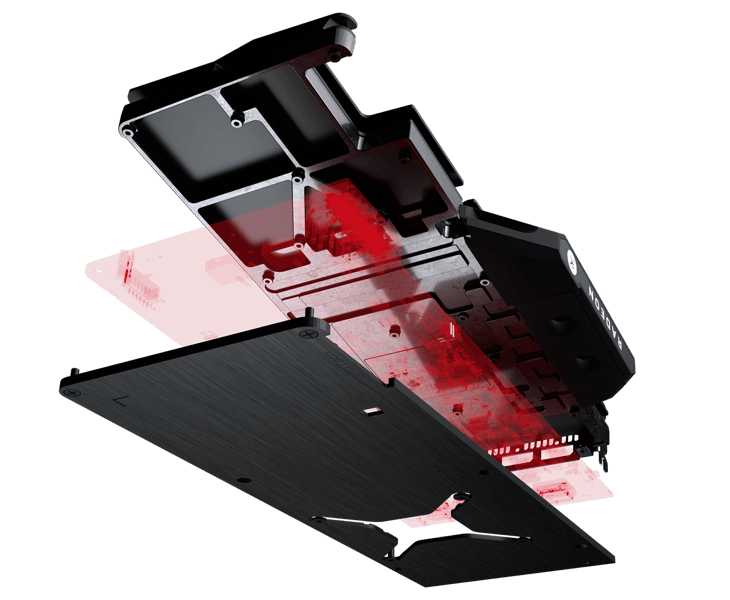 This water block directly cools the GPU, HBM2 memory as well as VRM (voltage regulation module) as water flows directly over these critical areas, thus allowing the graphics card to reach higher boost frequencies. The loud stock fan gets to be replaced by a slim-line minimalistic water block that will not only make your PC look better, but also make the graphics card perform better. (except AIO liquid cooled versions). Stock GPU backplate is compatible! IS YOUR GPU COMPATIBLE WITH THIS KIT?